A lot of people organise events for multiple reasons. Events bring success for businessmen in form of clients and customers but before that success of the event are important. Apart from all the arrangements, the most important thing is lighting and sound. Lighting makes the view beautiful and sound makes the event enjoyable and interesting. Poor effects can ruin that special day completely and that’s why you need to hire suitable equipment. A large number of service providers are there to fulfil your needs of sound and lighting equipment but selecting the best is the real job. A little mistake can ruin your event completely like if the music instruments are not good, the performances will be ruined and the disappointment of visitors will deeply affect the event organizers. It is a really simple fact that when we feel disappointed, we try to avoid the things that disappoint us and the same could happen to your events. Lighting is what enhances the look of venue and add up more charm to beautiful decoration. A beautiful lighting system will make your event shine like the moon but lighting can also make your event look boring if not done properly or the equipment is not good. It will again ruin the event and will bring troubles for the owners. Even if you go for everything wisely, things can be worse if you don’t work smartly. You are organizing an event and you have so many things to do. You contact different parties for different jobs and this is where you are mistaken. The first problem here is to search good parties and then select one and you have to do the same for every service you need in your event. The second issue that will raise here is you have to keep track of everything simultaneously and that will be really hectic for a single person. The best solution for all these problems is only one. Go for only one party that can come up with solution to your very problem. Go to an even manage met company to organize a event for you and make it successful. The only job that needs to be done by you here is to clearly explain your requirements and rest things will be managed by them only. Explain the concept and give them the list of things you need in your event. Make sure you tell them your budget clearly to avoid any complications in future. Now your job stuck to find the best event management group and you can end your search with hire4event. They will plan the event for you and organize it up to your utmost satisfaction. Working with them frees you of every responsibility of event and success is a must. They will arrange the best equipment for you so that the event can be made fabulous. However, if you want only equipment and not complete event, then also it is the best place. They will let you hire the perfect service for your big day. Go here: https://hire4event.com/ Quality of DJ is most important part of every event whenever you are hiring a sound system you must be aware of performance and sound quality.We have world class sound system which can be enhance you party.As per client requirement we provide JBL srx, Vrx, Stx, Vertec Line array, RCF line array sound system for best performances. 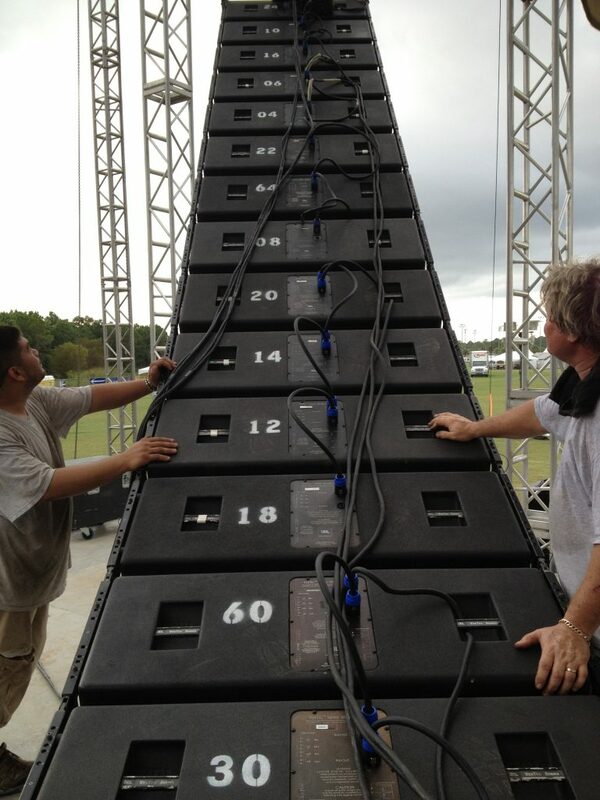 We are leading company deals in lights sound stage with technology support for every type event. We have a team of experts who can create any event which match with client requirement. Hire4event.com is company which have complete solution for events, concerts, exhibition, sports, celebration, parties, wedding, etc.